Your challenge is our progress. I.F. 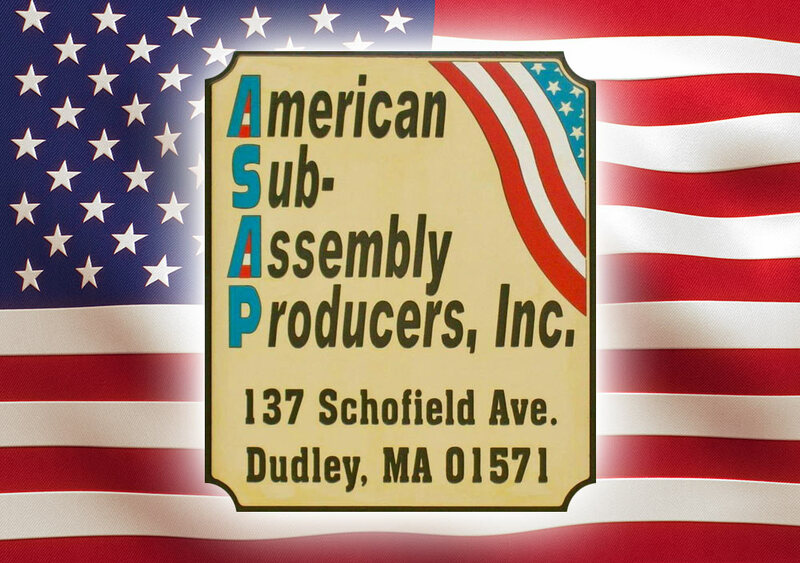 Engineering Corp. (IFE) located in Dudley, MA, is pleased to announce the acquisition of American Sub Assembly Producers Inc.’s (ASAP) assets. ASAP has been a long time supplier to I. F. Engineering Corp. 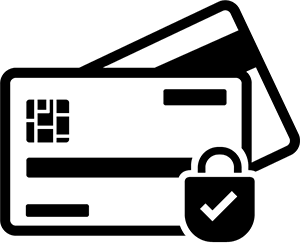 The products and capabilities of ASAP complement those of IFE and include Contract Manufacturing services both turnkey and consignment as well as build-to-print. 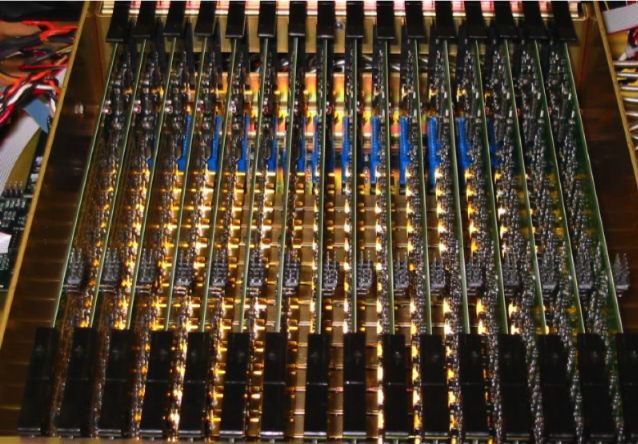 Capabilities include but are not limited to two automated SMT lines, through-hole assembly, hand soldering, toroid winding, mechanical assembly, sheet metal fabrication and coaxial cables. ASAP staff members will be joining IFE and the equipment move has been completed. We anticipate a seamless transition with no interruption in production schedules and customer commitments. I.F. 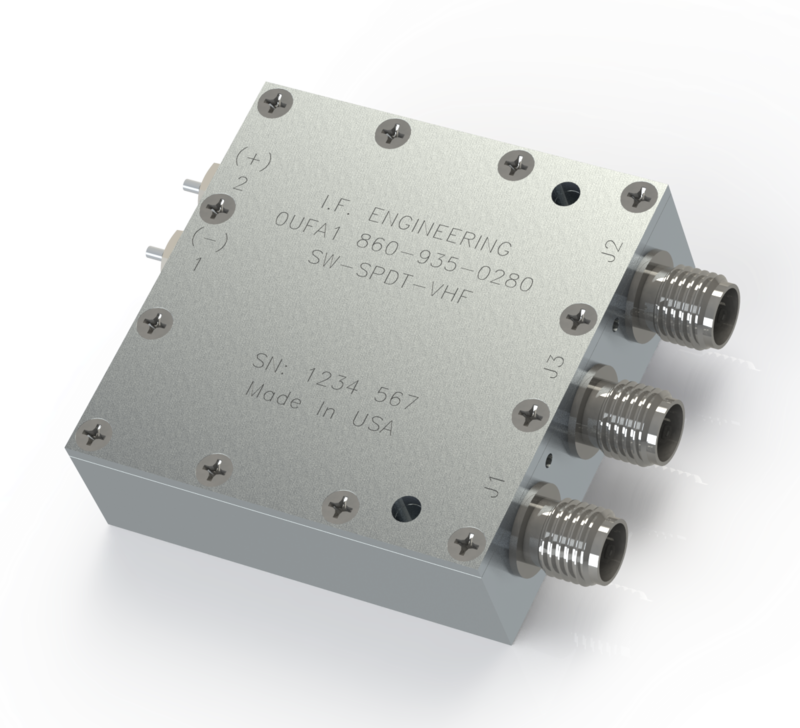 Engineering Corp (IFE) latest Solid-State switch design features greater than 95 dB Isolation at 70 MHz and operates over a frequency range of 20 to 1000 MHz. 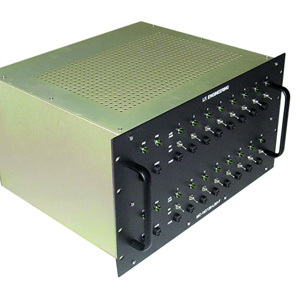 It is designed for both commercial and military applications and has a high reliability option. 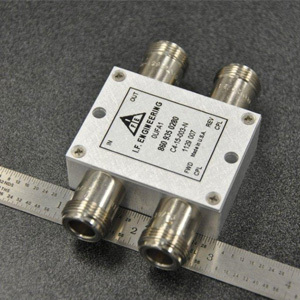 Its compact design of 1.04 cubic inches (excluding connectors and solder terminals) is small in size compared to other available products. We offer standard configurations but our specialty is providing uniquely engineered products that will meet your specific needs. 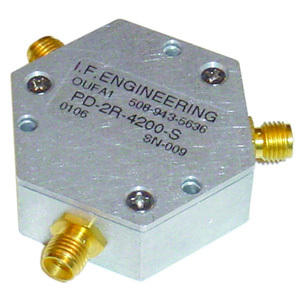 Created by a team of RF engineers, I.F. Engineering Corp. has been leading the field for years—find out more about how we became leaders in the industry.